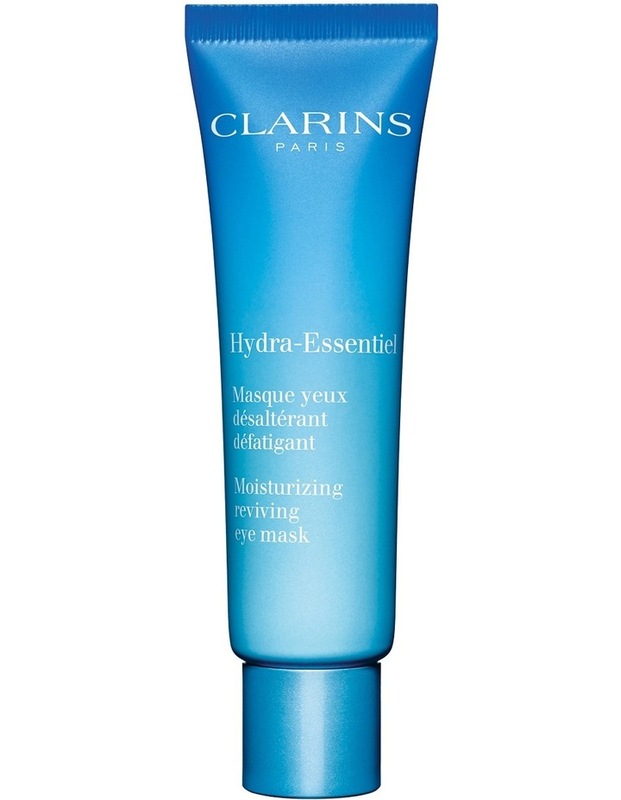 The instant beauty enhancing mask for eyes showing signs of dehydration and fatigue. Restore brighter looking eyes for a fresh and rested look! Beauty Benefits: Intense hydration. Reduce signs of fatigue to restore brighter-looking eyes. Plants: Organic leaf of life extract.